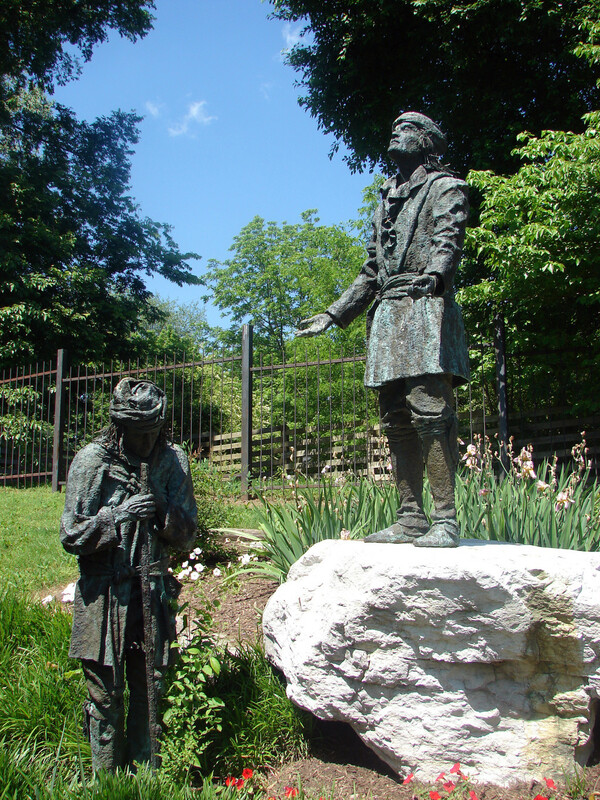 Situated on a portion of the campground used by the Cherokee Indians on the infamous Trail of Tears, the park includes the gravesites of Chiefs White Path and Fly Smith, one of the few verified gravesites on the Trail. Also on the site is a restored log cabin Heritage Center, which houses artifacts, and picnic areas. Admission to the Heritage Center is by donation. Hours vary by season and can be checked by calling the Hopkinsville Visitors Center at (270) 887-2300.